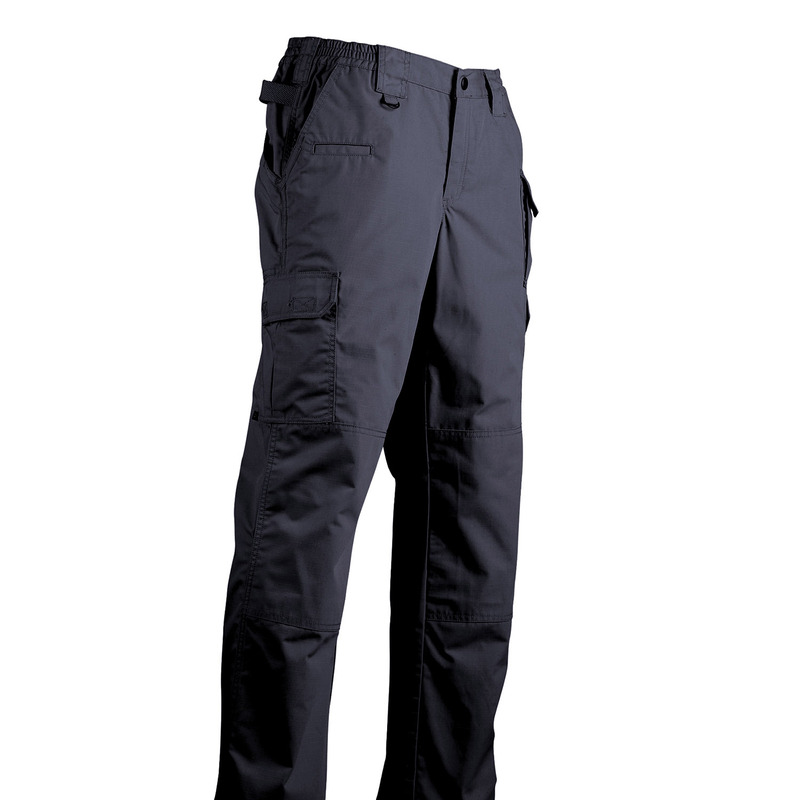 The 5.11 TacLite Pro Women's Ripstop Pants are the tactical pants you've been waiting for. 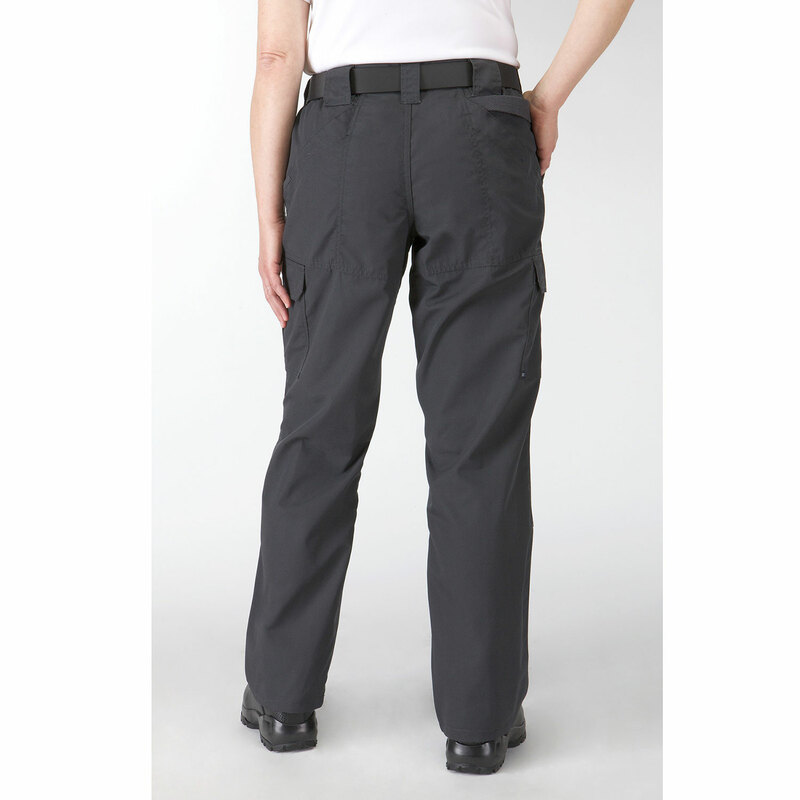 Fashioned after the traditional 5.11 Tactical Pant, the 5.11 Women's Taclite Pro Pant features a lightweight poly-cotton ripstop fabric and a fully gusseted crotch that allows for full range of movement. 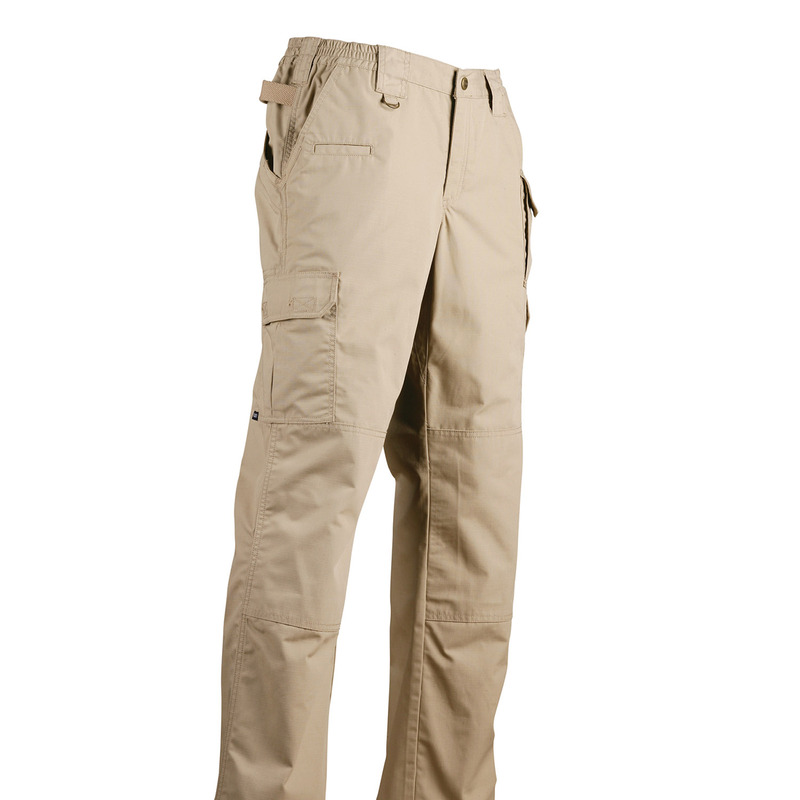 These pants have pockets located for easy access to all of your gear. An external knife pocket on the right front side gives you easy access to a folding knife. Two cargo pockets are located on both thighs and a magazine/cell phone pocket is located over the left cargo pocket for quick access with your off-hand. The magazine and new knife pocket are reinforced with 100% Cordura nylon. Features 5.11's signature rear slash pockets. Cops have been waiting patiently for a lightweight version of the classic 5.11 Tactical Pant and the Women's Taclite Pro Pant fits the bill. Made of lightweight 65% polyester and 35% non-fading polyester-cotton ripstop, you have a pant that is extremely functional and maintains a neat, clean and professional look. 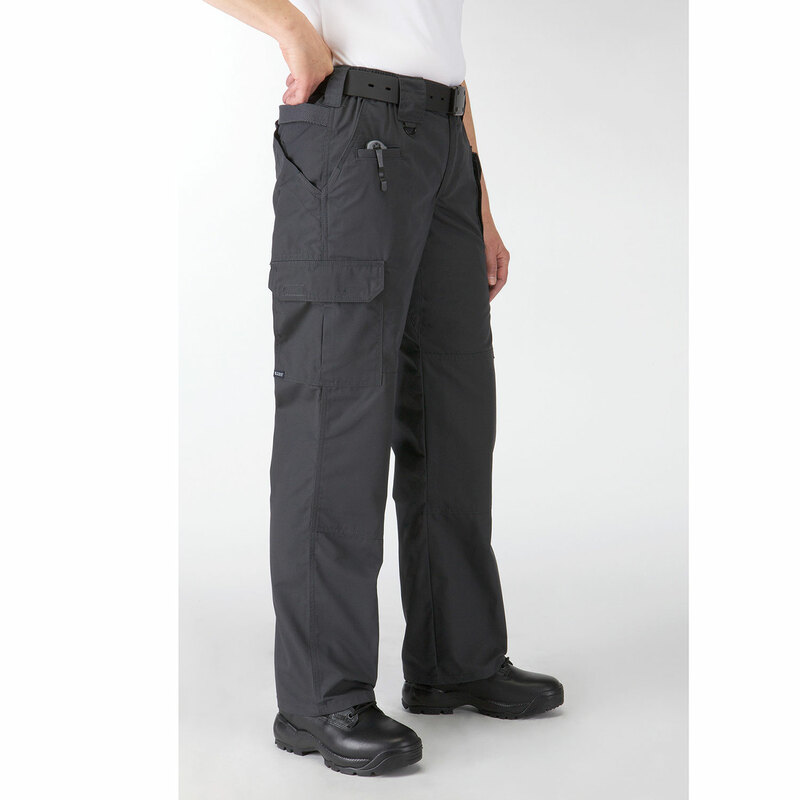 5.11 TacLite Pro Women's Ripstop Pants are treated with HT Teflon® Wear-Resistant Finish for stain and soil resistance so that you can maintain that good look no matter what the daily activity. The belt loops are thick enough to support a large belt to carry the weight of a sidearm, cuffs or other equipment. 5.11 Tactical uses only YKK® zippers, Prym® snaps and Horn buttons so you can rest assured that the Taclite Pro Pant will last. Includes 5.11's traditional clip loop on the front.